This economically priced Heavy Duty Winch Strap meets or exceeds an enormous 15,000 lb. break strength (5,000 lb. working load) and is made from heavy duty 4 inch wide Polyester webbing. Extra thick Flat Hook steel end connections to most big rig and flat bed trucks and trailers. Conveniently comes with a sewn on Hook & Loop Fastener to neatly store away strap when not in use. This economically priced Heavy Duty Winch Strap meets or exceeds an enormous 15,000 lb. break strength. Heavy duty 4 inch wide Polyester strap webbing easily achieves the 15,000 lb. Break Strength rating (5,000 lb. working load). Extra thick Flat Hook steel end for connection to most big rig and flat bed trucks and trailers. The sewn on Hook & Loop Fastener neatly store away strap when not in use. Edsal's Steel Canning Shelf is designed to hold up to 600 lbs, perfect for canned goods, tools, or as a pantry shelf! Made of steel with industrial grade nuts and bolts, the five shelves may be installed with the lip facing upward for a secure edge or downward for a smooth surface. The shelves adjust in 1 1/2 in. increments to accommodate cans of all sizes. A double cross-brace provides additional stability. A convenient solution for storing garments, off-season clothing and other hanging items, the Honey-Can-Do Storage Closet with Shoe Organizer offers plenty of room and support. A heavy-duty steel frame supports 27-inch of hanging space, while the breathable, lightweight cloth cover completely surrounds your garments, protecting them while in storage. The handy shoe organizer on the exterior features 9 pockets to keep shoes easily accessible, and you can easily retrieve your garments whenever needed with the full-access zip closure in front. 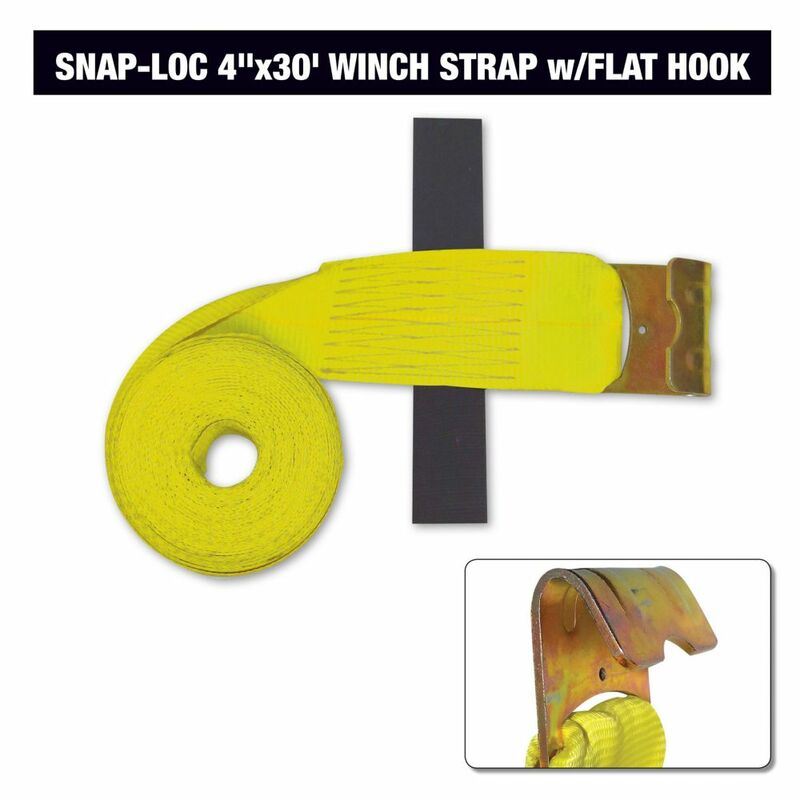 Winch Strap 4"x30' w/Flat Hook, Yellow This economically priced Heavy Duty Winch Strap meets or exceeds an enormous 15,000 lb. break strength (5,000 lb. working load) and is made from heavy duty 4 inch wide Polyester webbing. Extra thick Flat Hook steel end connections to most big rig and flat bed trucks and trailers. Conveniently comes with a sewn on Hook & Loop Fastener to neatly store away strap when not in use.